Renewable Energy is the tactical informative guide that will give you all the ins and outs of renewable energy and why you need to step up to the plate and do your part to save the earth. 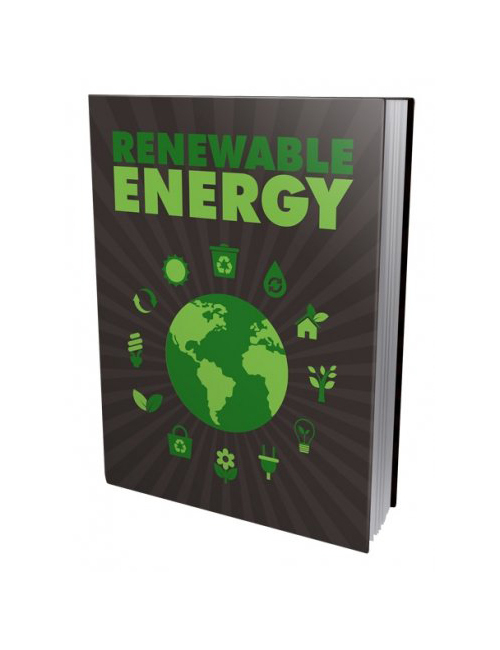 Inside this invaluable sensible guide you will receive take-action tips and tricks to make our world a better place using renewable energy. Information is knowledge and this book is loaded. It takes you step by step though the newest innovative renewable energy sources and lets you decide what makes sense to you. People are attempting to become more environmentally friendly in order to preserve the environment and improve it. Shouldn’t we all try to do our part to ensure the world is better for our future and our children’s future? Renewable Energy your wise-owl move today. Grab it and win.